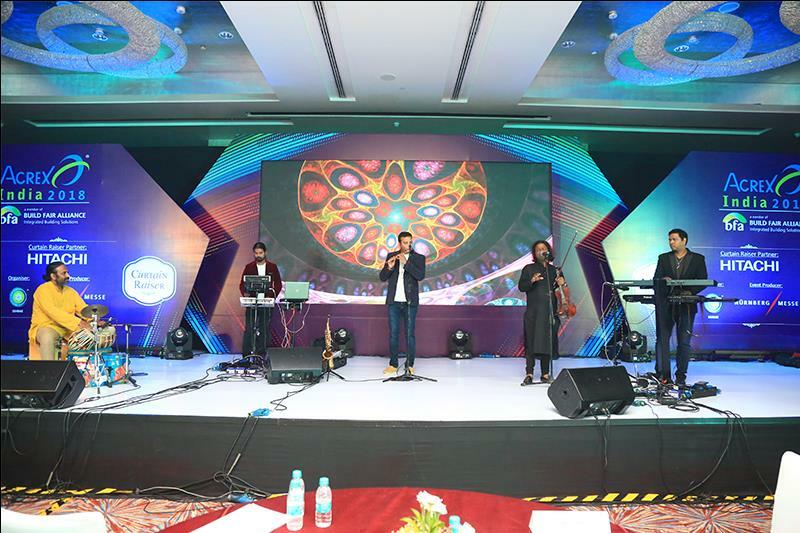 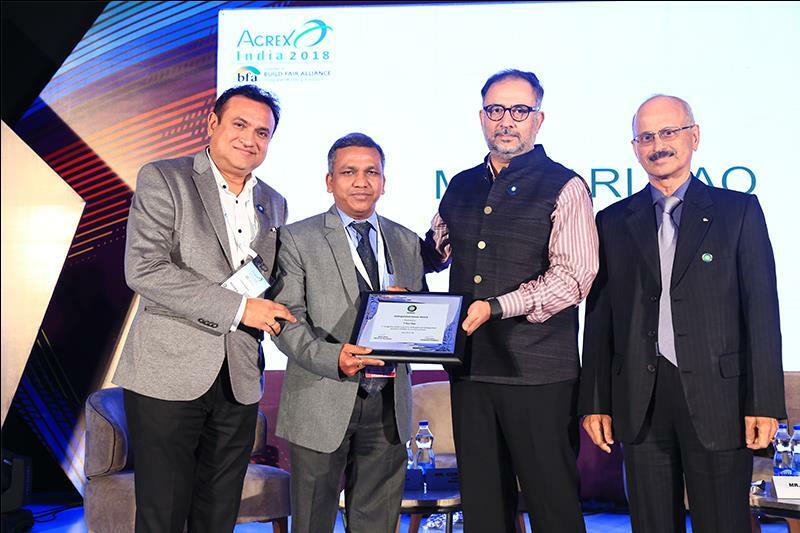 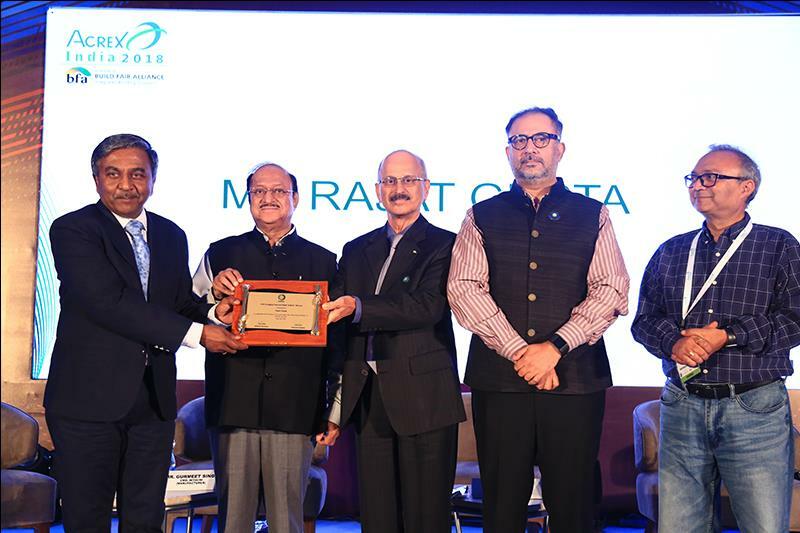 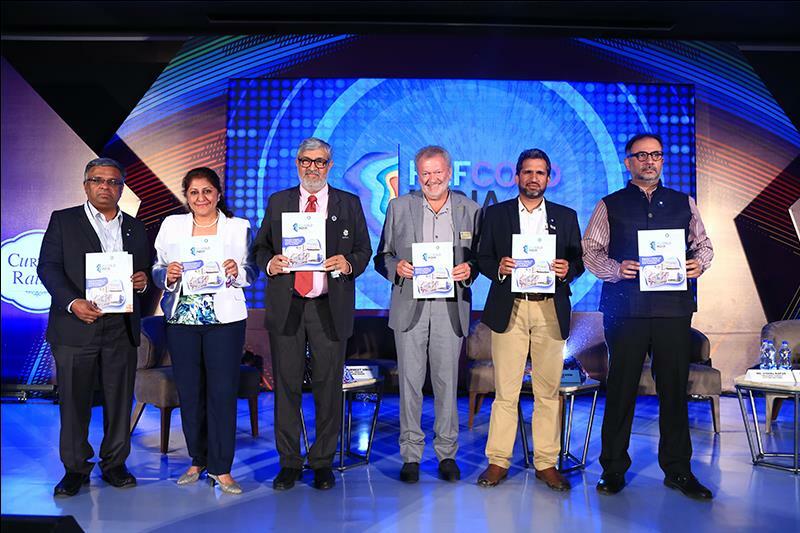 As a precursor to the event, ISHRAE and Sanhua India came together, to bring to you the Curtain Raiser for ACREX India 2019. 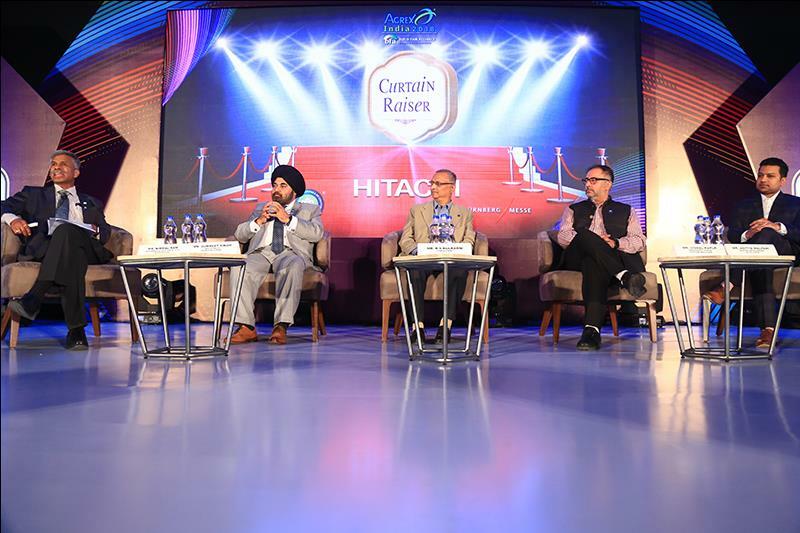 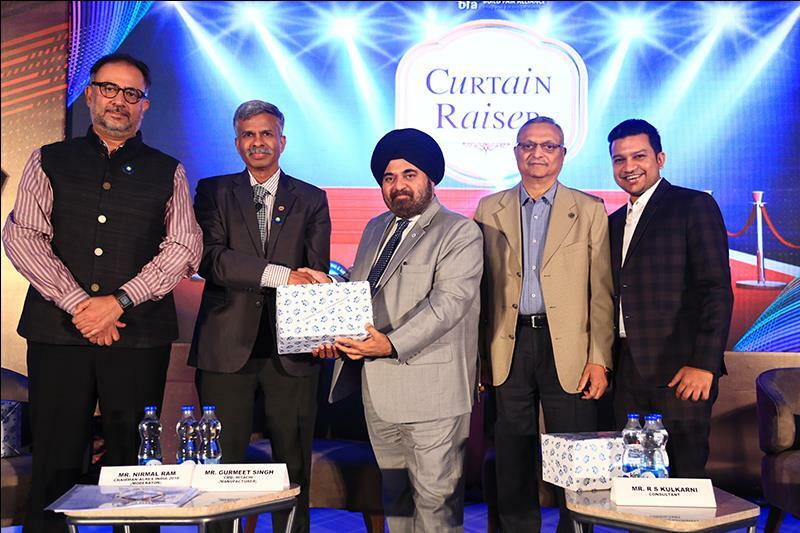 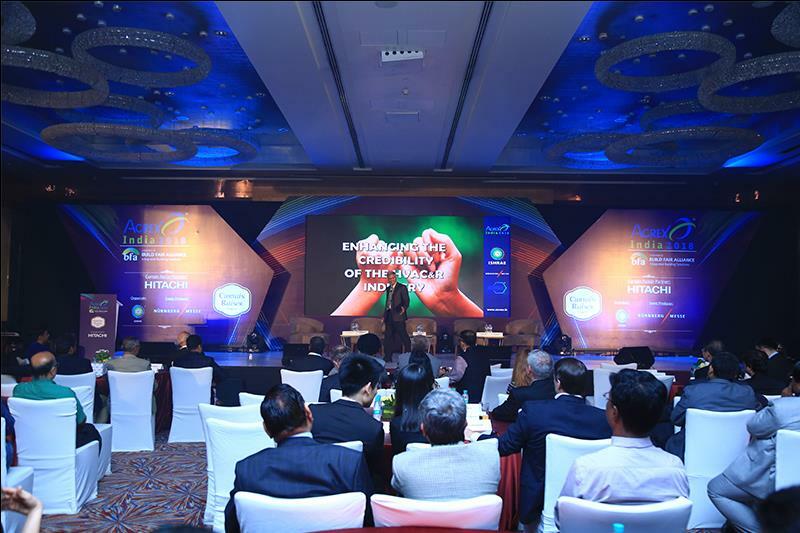 The Curtain Raiser included an interactive session which included the who’s who of the industry. 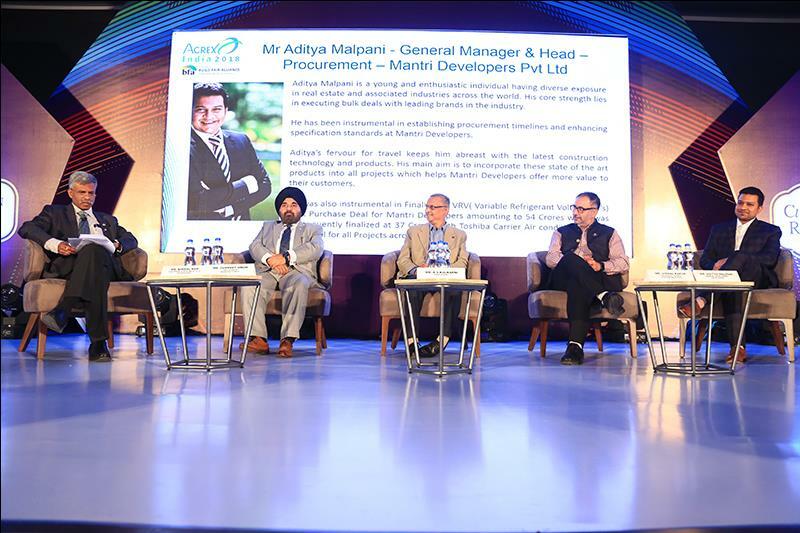 It was an exclusive event for CEO’s, Top Developers, Architects, Consultants and top officials from International associations to Connect, Share and Create Knowledge Forums.